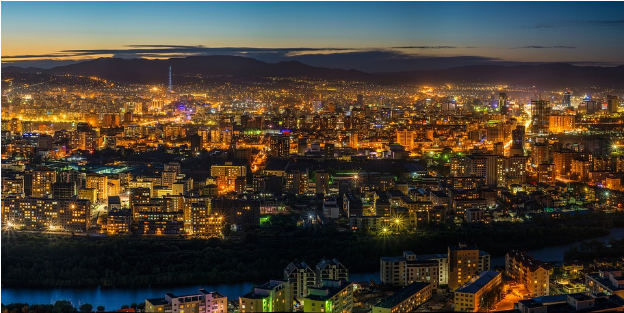 Mongolia is a diverse land and its untamed beauty has allured travellers for ages. The famous Gobi desert is a part of this beautiful country and every year a large number of people visit Mongolia to experience the enchanting beauty of the Gobi desert and the warm welcome they receive from Mongolia’s nomadic tribes. Mongolia offers more beautiful places to see and if you love travelling, then you should not miss these places. Here, we have made a list of all the cool places to visit at least once in your lifetime. 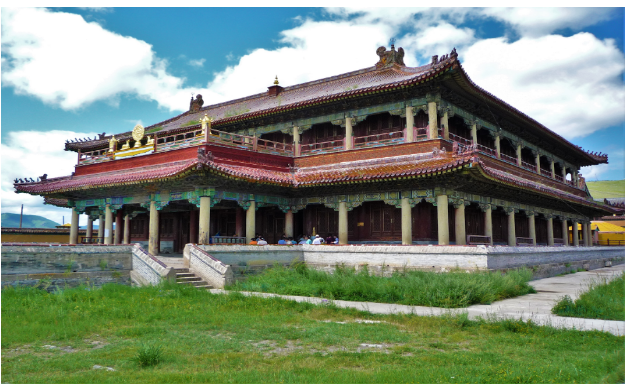 Karakorum was the ancient capital of Mongolia, built by the great Genghis Khan in the 13th century. You can witness the ancient structure here and have a glimpse of Mongolia’s rich history. 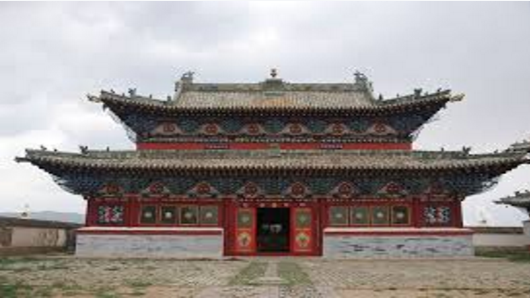 The monastery is surrounded by a wall and retains its former architecture and glory, with three temples inside, each dedicated to the three stages of Buddha’s life. Near this beautiful ancient capital lies the picturesque sand dunes, where you can go for a camel trek and capture some good photographs with your loved ones. If you are visiting Mongolia, do not miss the opportunity to visit this beautiful lake. Also know as the Dark Blue Pearl, the fresh water lake is frozen most of the time and the beauty of the place lies in the dark blue colors of the lake, the pine trees, and meadows surrounding it. If you have a love for wildlife photography or a fascination towards witnessing the landscapes you have read in your Geography classes, then this place is just for you. The largest grassland ecosystem, this landscape is a home to white tailed gazelles which migrate to this region every year. If you are in Mongolia, do make time to visit the famous Altai mountains. The five sacred peaks host several lakes and a stunning picturesque waterfall. The calmness of this area will surely make you go awe and give you a memory of a lifetime. Found the places interesting? If yes, you must make a plan to visit Mongolia with your loved ones. 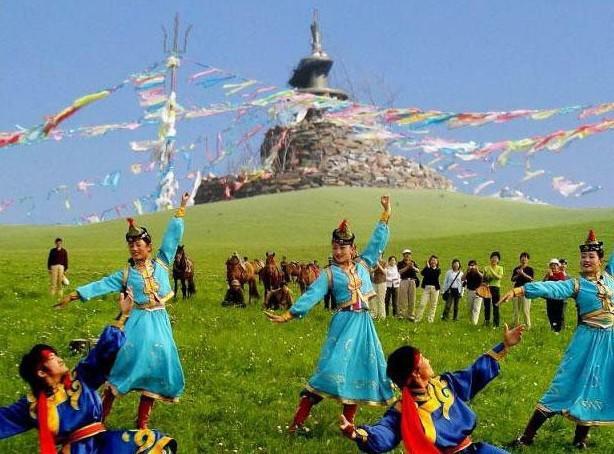 Holiday in Mongolia will ensure you bring back memories with you. All you need to do is get in touch with a good tourism service here and start exploring this amazing country!